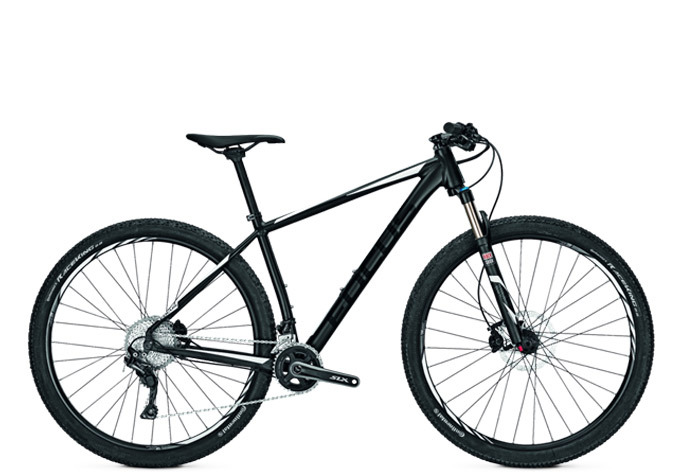 MTB FOCUS with wheels size 29" is the ideal model for those who are just starting to use the mountain bike on holiday. The aluminium frame boasts an efficient, tried and tested geometry. The clamp fork helps out with the ups and downs of the Tuscan hills. FOCUS offers high quality components, an even more efficient gear unit and double wall wheels. Great off-road fun, but also extremely comfortable on the gravel roads of Tuscany and Terre di Siena. It is equipped with water bottle, bottle holder, puncture repair kit and helmet.